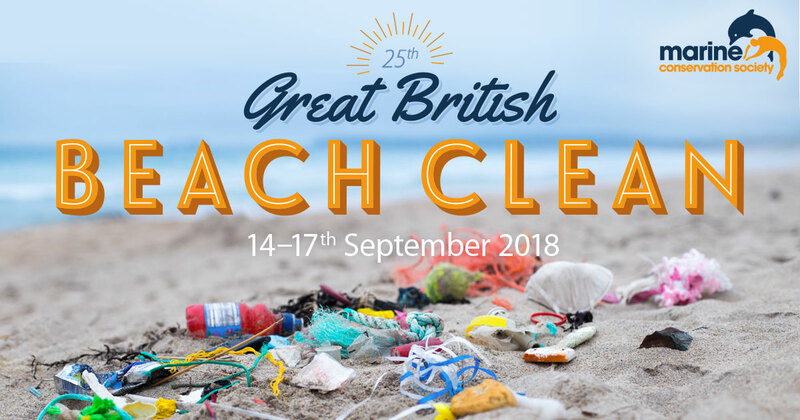 The information our volunteers have collected over the last 25 years has helped make some of the most significant impacts on beach litter ever – the plastic bag charge, microplastics banned in personal care products, better wet wipe labelling, and massive support for a tax on ‘on the go’ plastic single use items. But it’s not job done. We need to gather more and more data to wage war on other types of beach litter, and you can help.